After six huge weeks of voting, the finalists for the 6th Annual CMC Music Awards have been announced. 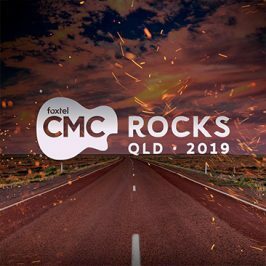 The winners will be revealed next week from QPAC Brisbane, Thursday March 10 at 8.30pm AEST during the LIVE broadcast on CMC. The awards will be encored on FOX8, Sunday March 13 at 4.30pm. Foxtel also announced today the presenter line-up for the awards including Australia's own wildlife conservationist and award winning celebrity Bindi Irwin, Brisbane Broncos' captain Corey Parker who both join local country music favourites Adam Brand, Amber Lawrence, Beccy Cole, Catherine Britt, Jasmine Rae, Lee Kernaghan, Morgan Evans, The Wolfe Brothers, Travis Collins and Troy Cassar-Daley, as well as visiting US country music artists Florida Georgia Line, Drake White, Kelsea Ballerini and Kip Moore, who will all take to the stage to present the awards. 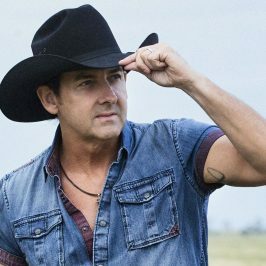 The 6th Annual CMC Music Awards 2016 will feature a stellar line-up of first class international and local artists performing live at the awards including country music superstar Jason Aldean, the world's hottest country duo Florida Georgia Line and rising country star Kelsea Ballerini, who all hit Australian soil for the first time. Rounding up the line-up are local country stars Adam Harvey, Shane Nicholson and Beccy Cole. Tickets for The 6th Annual CMC Music Awards have almost sold out. Limited tickets still available via www.qpac.com.au or 136 246. 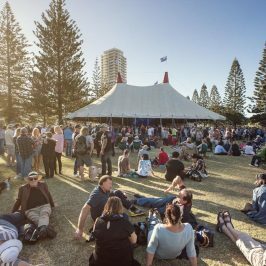 Foxtel and CMC are proud to partner with Tourism and Events Queensland to bring the CMC Music Awards to Queensland. The 6th Annual CMC Music Awards kick off a star-studded week in country music in Australia with CMC Rocks QLD 2016 to follow. 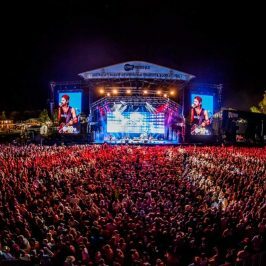 Now in its ninth year CMC Rocks is the largest international country music festival in the southern hemisphere and has been sold out! 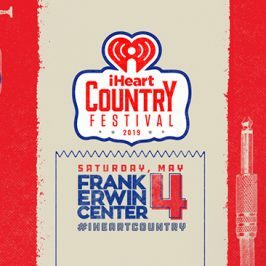 Jason Aldean, Florida Georgia Line, Kelsea Ballerini and Morgan Evans will entertain audiences again, performing at CMC Rocks QLD 2016 over three days and nights, March 11, 12 and 13 at Willowbank near Ipswich and will telecast on CMC in April.